The posters are beautifully crafted by the team of M Factor and Black Magick. 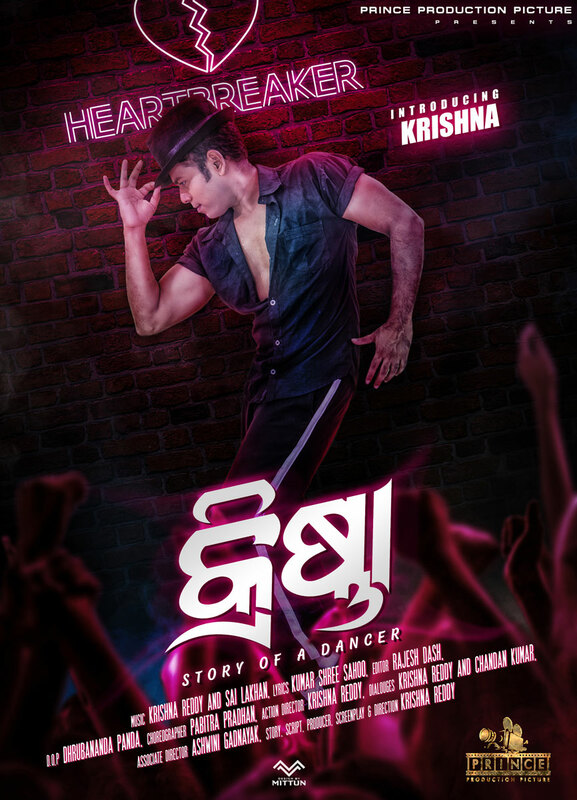 The poster features Krishna mohan Reddy , the founder of Prince Dance group and the director of the film Krishna. 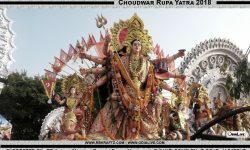 The posters also features the team of Prince Dance group and actress Suryamayee. 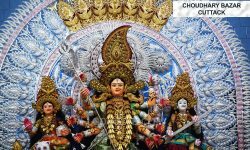 Prince Dance Group, the winner of India Got Talent in the year 2009 is the famous dance troupe based in Berhampur district in Odisha. 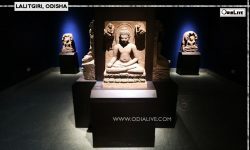 The team stunned the Nation with their performance in reality Show. 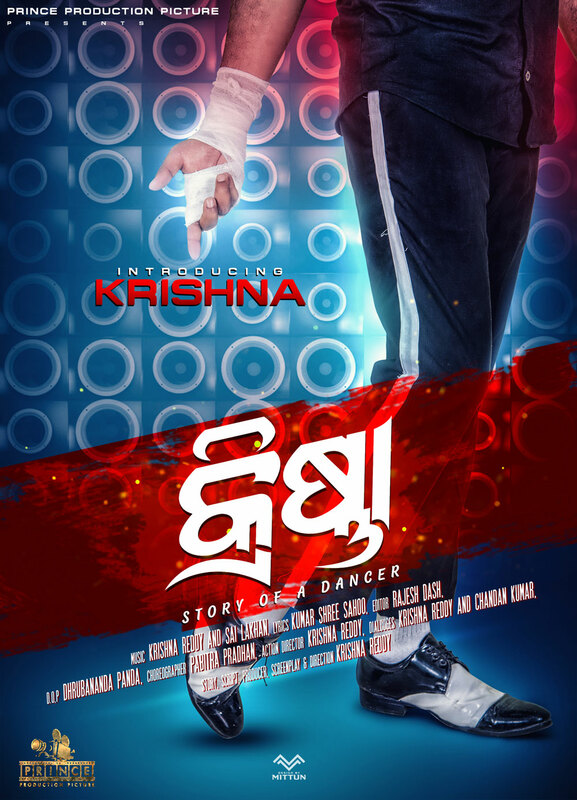 The dance group will now be seen in Odia film. 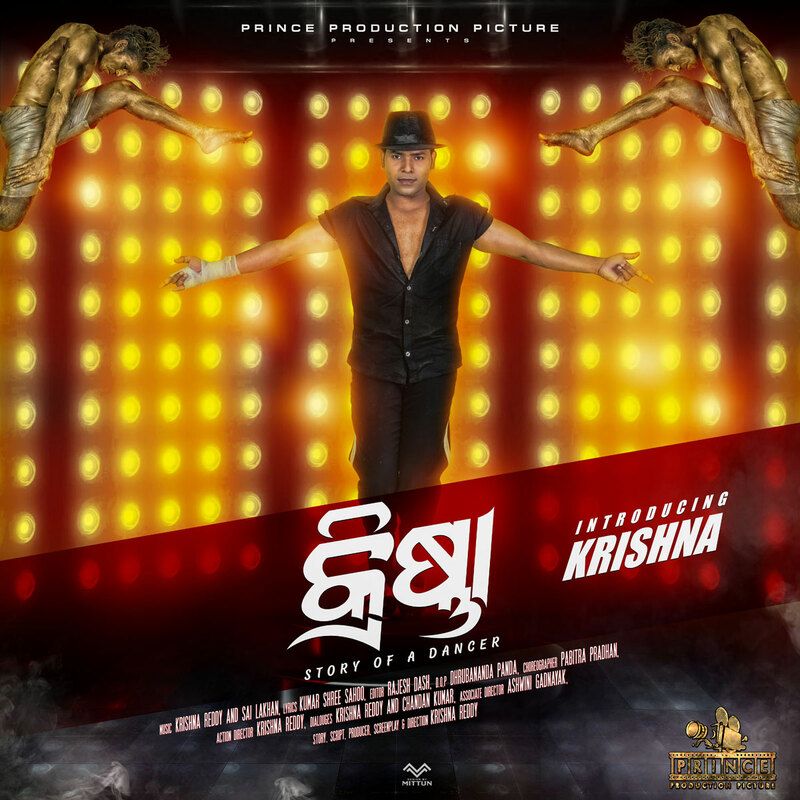 Krishna Mohan Reddy who led all the performances that the Prince Dance Group performed till now working on a Movie on the journey of him and his Prince Dance group & here are five facts you would be excited to know about Krishna, the story of a Dancer. 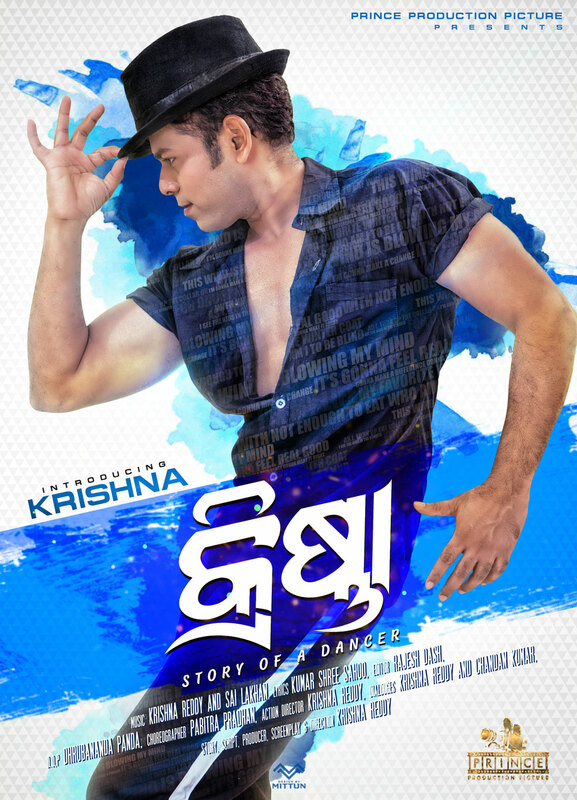 Here are the official posters of Krishna Story of a Dance Odia movie. The posters are beautifully crafted by the team of M Factor and Black Magick. 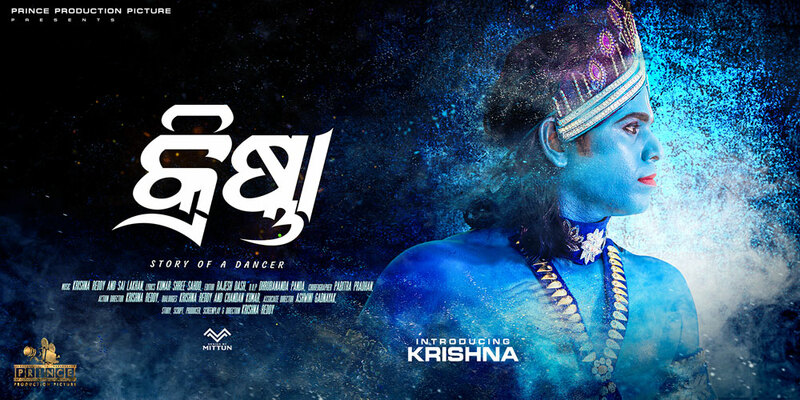 The poster features Krishna Mohan Reddy, the founder of Prince Dance group and the director of the film Krishna. 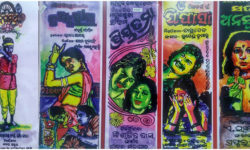 The posters also feature the team of Prince Dance group and actress Suryamayee.